Dr Hekmat joined the Smile 101 team equipped with a vast experience in Oral & Maxillofacial Surgery, Paedodontics, Orthodontics and general dentistry. Over the last fourteen years, Dr Hekmat has focused on the clinical practice of Orthodontics of both adults and children and the supervision and training of orthodontic therapists. 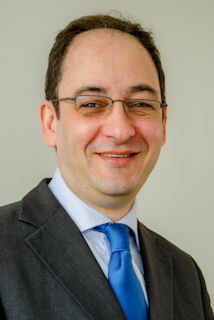 Dr Hekmat is currently on the Orthodontics Masters Programme at the University of Warwick. As the Business Manager and Clinical Orthodontic Assistant for Smile 101, his skills are invaluable in ensuring the Smile101 team co-ordinate an informed, efficient and pleasant journey for our patients. 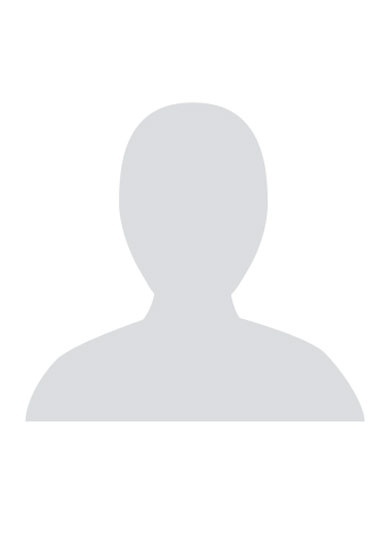 Dr Hekmat is registered with the General Dental Council, a member of the British Orthodontic Society and is a certified Invisalign and Incognito provider. His personal interests include travel, interior design and horticulture and is fluent in English, German and Farsi. Pat has a valuable chair side experience of more than 12 years and is passionate about her work. 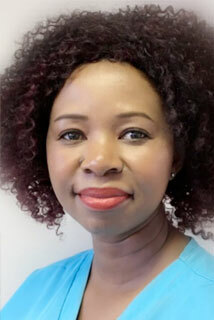 She attended Bracknell College of Dental Nursing and qualified in 2008 with a national certificate. Outside work, Pat enjoys cooking and spending time with her niece and nephews. Rosani qualified as dental nurse in 2013 in general practice and changed to orthodontics in July 2015 when she joined our practice. She has furthered her dental knowledge through various courses such as radiography and is shortly attending orthodontic nursing course. Outside of work she enjoys shopping, socialising and spending time with her family. Emily firstly chose Smile 101 as a patient for orthodontic treatment after several other consultations. She warmed to us as we saw her a person concerned about her confidence to smile. She joined the Smile 101 team in 2015 and has built strong relationships with our patients and referring dentists. Emily now works off-site since moving her life to Essex but closely works with the team to pass on her knowledge of the business and provide support to the patients and staff. Emily enjoys spending time with her children and also does hairdressing in her spare time. Susie joined the Smile101 team as Practice Manager in October 2016 having worked in the dental industry for over 20 years. Susie originally trained as a dental nurse and has developed her knowledge throughout the years in NHS and private dental practices. She is passionate about giving great customer service to all patients and hopes to make your journey with Smile101 the best it can be. Away from the practice Susie enjoys travelling, walking, cooking and spending time with her family. Rachel joined Smile 101 in September 2016 to gain work experience before heading off to University in 2017. However, Rachel has decided to stay with Smile 101 and embark on a Business Administration NVQ whilst learning to be a treatment coordinator and solidify her skills in the work place. 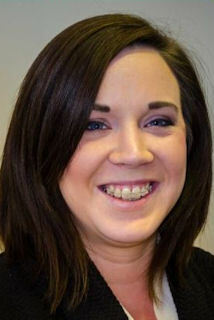 Rachel strives to give excellent customer service and deliver information clearly, all whilst doing it with a big smile. Outside of work Rachel enjoys going to concerts, spending time with family and friends and travelling. Markéta joined Smile 101 Guildford in May 2017. 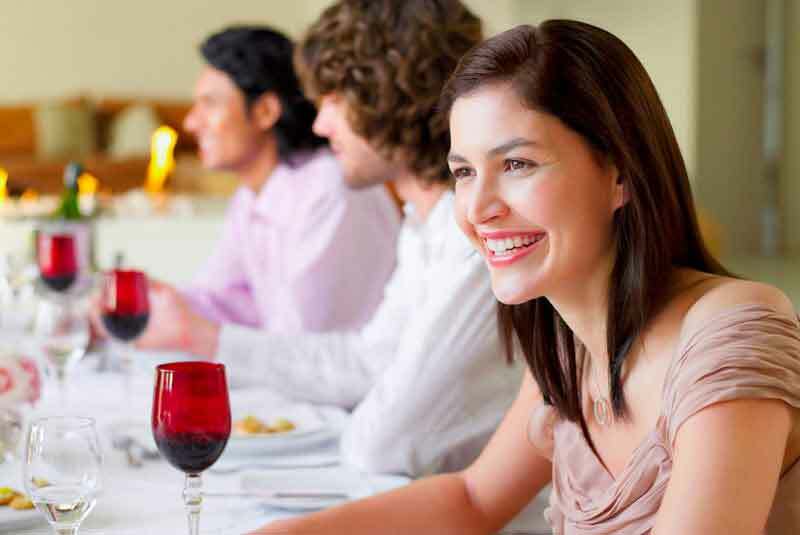 She has previously worked in administrative and hospitality, managing restaurant in Guildford. Markéta has come to us with great customer service experience, she is enjoying working with people in her new career change. Outside of work she enjoys cooking and traveling.